For some people, scaffolding erectors is only an unimportant step on their way to the creation or renovation of a building they own. For us, the said procedure is of exceptional importance, for it requires commitment, planning, taking measurements, and testing the erected construction for various factors, even the most extreme and surprising one. Only then can our experts safely say that the scaffolding – based undertakings has been accomplished successfully and the installation can now be safely utilized by construction workers to perform all the works for which an order has been placed by the client. Considering the fact that you have decided to visit this section of our website, you are probably interested in issues that have to be taken into account for scaffolding erection to be performed in a satisfactory manner. Therefore, we have decided to share some of our knowledge with you to make you more aware of methods resorted to by our experts. Right after arriving to the destination, they check the ground and the area neighboring the object to be built or renovated. Why is it so? 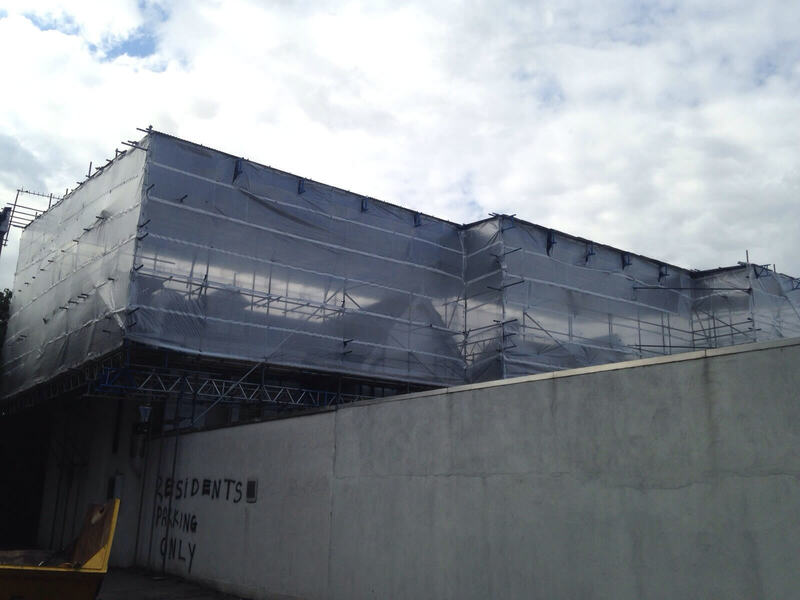 The main reason behind those preparatory works is that the scaffolding erection procedure has to take place on an even, neatly prepared ground. All the cracks, dents, and other uneven spots may cause the entire construction to fall over or to become excessively angled, which may result in its collapse as well. If our professionals see that there is no proper surface to start setting the system up on, they proceed to land preparation-related undertakings, the major aim of which is to adjust the surface to the assumptions set forth in technical drawings and construction-oriented documentation. Without that, it is simply impossible to proceed to further steps. After the completion of the aforementioned task, the most enjoyable part, namely – the scaffolding erection proper – is initiated. It is based on joining individual elements together in the attempt to create a firm, sturdy, and reliable construction. If the final effect is far from being perfect, adjustments are done after prior taking all the required measurements. Angles, loads, and centers of weight are calculated and then compared with the documentation provided by an architect. If they are not right, the task of the staff appointed to a given order is to introduce required amendments and afterwards – to perform checks and analyses once again. The final step is to perform tests in real time, including those being simulations of adverse weather conditions and heavy loads affecting some parts of the construction. If they all yield positive effects, a contracted construction team is asked to start working on the project, as it is completely safe and no additional precautions are needed. Sometimes, tasks we are entrusted with are so unique and one-of-a-kind that there is the need to design a scaffolding frame from scratch. In the discussed scenario, we do not ask our customers to take advantage of services of a designing company, but we create a project by ourselves. It is possible thanks to our perennial experience in the field, acquired skills, and excellence in our craft. 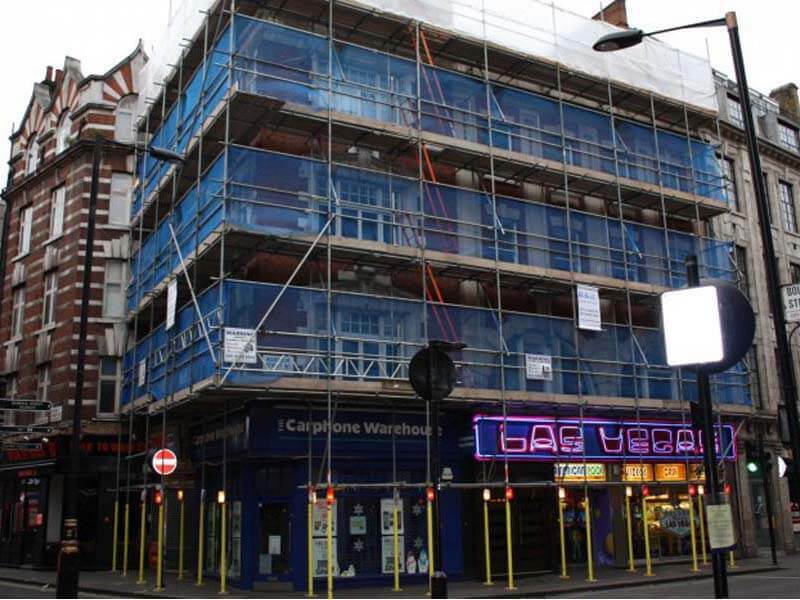 However, you can read more about scaffolding design in a separate section of the website. 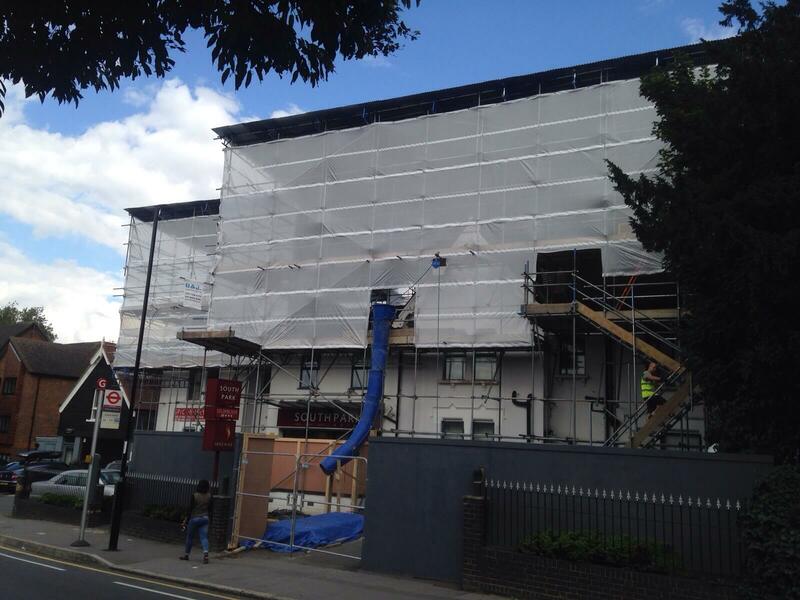 Here, we mainly focus on installation scaffold erectors. All the individuals interested in the provision of the service discussed within the scope of this subsection of our website are highly encouraged to drop us a line or give us a call by using contact data available in the “CONTACT US” section of this webpage. After contacting us, you will be asked about the details of your project, which will allow us to meticulously prepare a quotation including all the undertakings that will be executed in the course of cooperation. Then, you will be asked whether or not you accept the terms of cooperation. The next step will be to specify scaffolding procedure commencement date, as well as the time frame of installation maintenance. After its elapse, the construction in question will be disassembled and removed from your area, so you will be able to fully enjoy your newly redecorated or renovated habitable, commercial, or office building. Please, do bear in mind that we also specialize in the execution of personalized systems incorporating a number of combined scaffold erectors, as well as installations allowing for the attachment of untypical elements of decoration, lighting, etc. Do contact us if you would like to be presented with a detailed quotation for the service in question. We will be thrilled to help you work on the details of a project of said type!